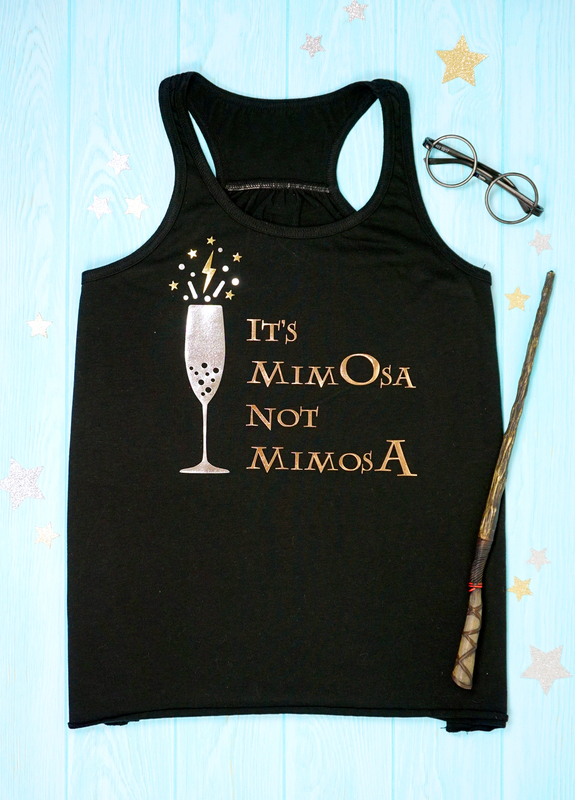 “It’s MimOsa Not MimosA!” This funny Harry Potter mimosa shirt is perfect for brunch fans! 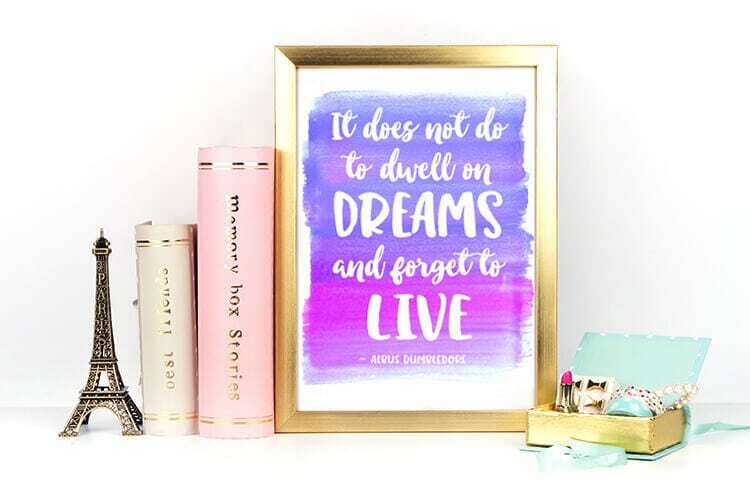 Use our Harry Potter SVG file to create your own shirts, tote bags, and more! 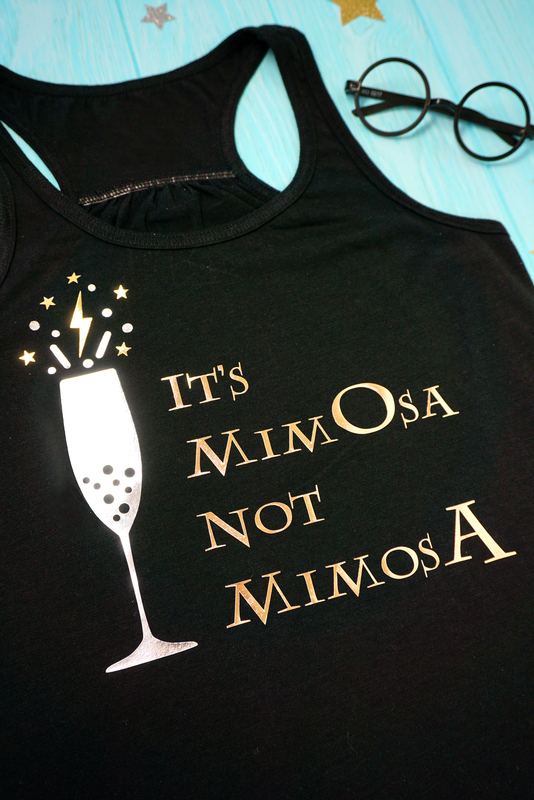 Brunch in style with this fun “It’s MimOsa Not MimosA” shirt based on the famous Harry Potter quote. As Hermione said, “It’s LeviOsa Not LeviosA!” and I’m sure she’d be quick to point out that it’s definitely mimOsas that we want for brunch! 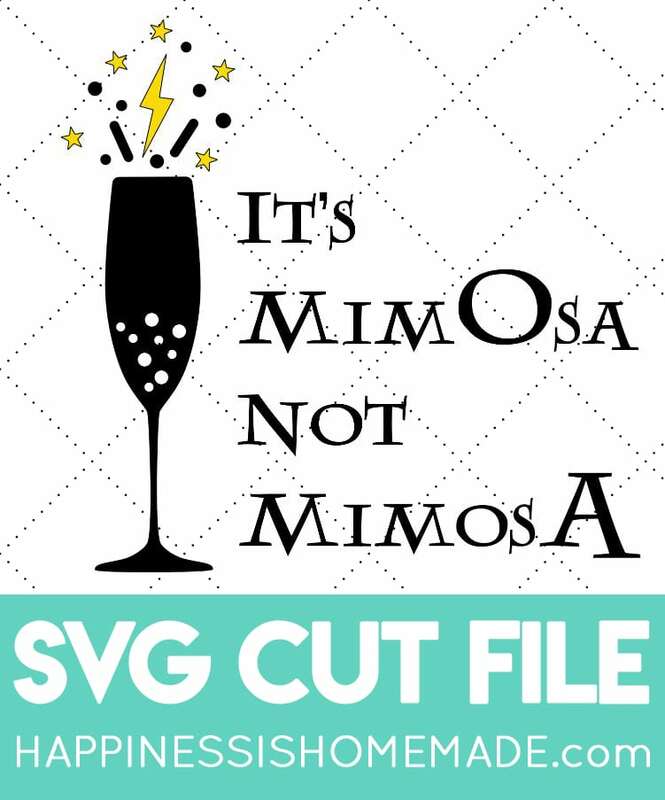 First, download the SVG file and upload the image into your design software. Use your cutting machine to cut out the image in iron-on vinyl. I used my Cricut Maker machine (you can read all about how amazing it is here!) and Cricut Iron-On Foil for my shirt. Weed the excess negative space from the plastic backing. Place the iron-on design in the appropriate position on your garment and use the Cricut EasyPress (or an iron) to apply the graphic according to the interactive settings chart. 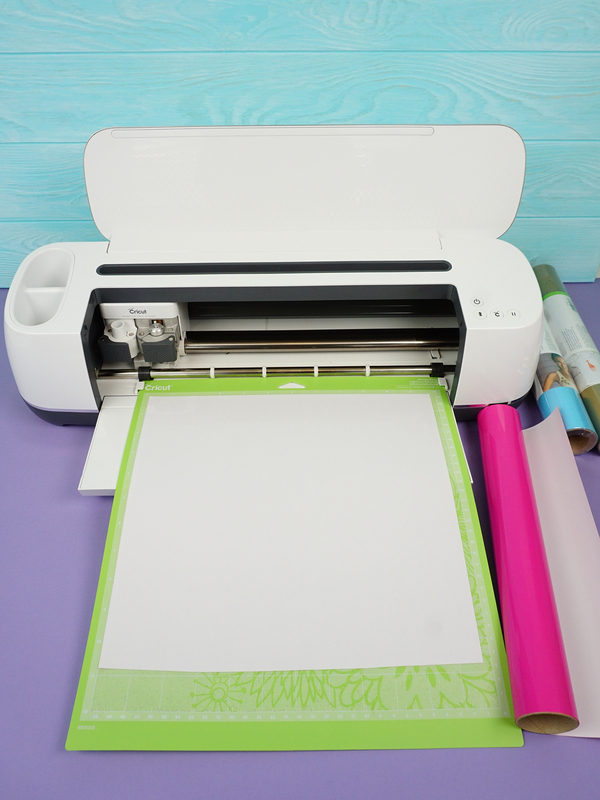 I have mentioned a million times how much I love my EasyPress, and Cricut recently released the EasyPress 2 that is even MORE awesome than the original with faster heating times, higher temperatures, and a streamlined base. 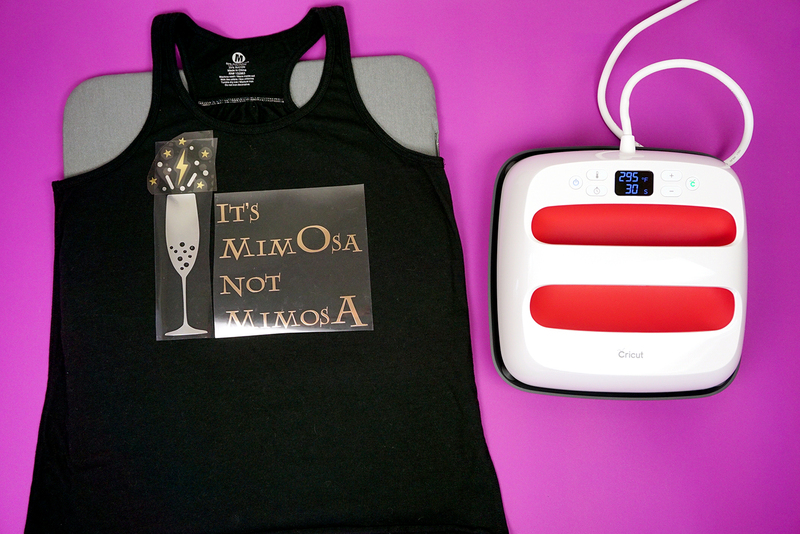 It’s a total game-changer that makes iron-on SO easy peasy! Wait until the plastic backing is completely cool before peeling the plastic off of the design. Cover the design with a protective iron-on sheet or a sheet of parchment paper , and repeat the process for the other colors. SO fun, right?! I’m pretty sure that this is exactly what brunch with Hermione would sound like! 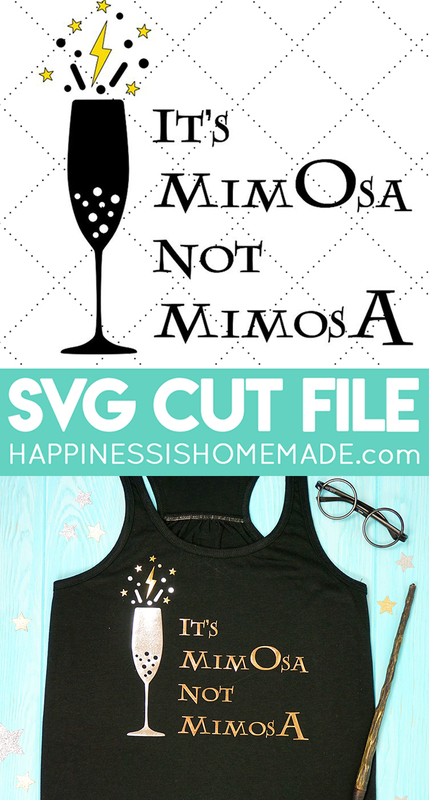 Get the “Mimosa Not MimosA” SVG File Below or in the Happiness is Homemade Shop! 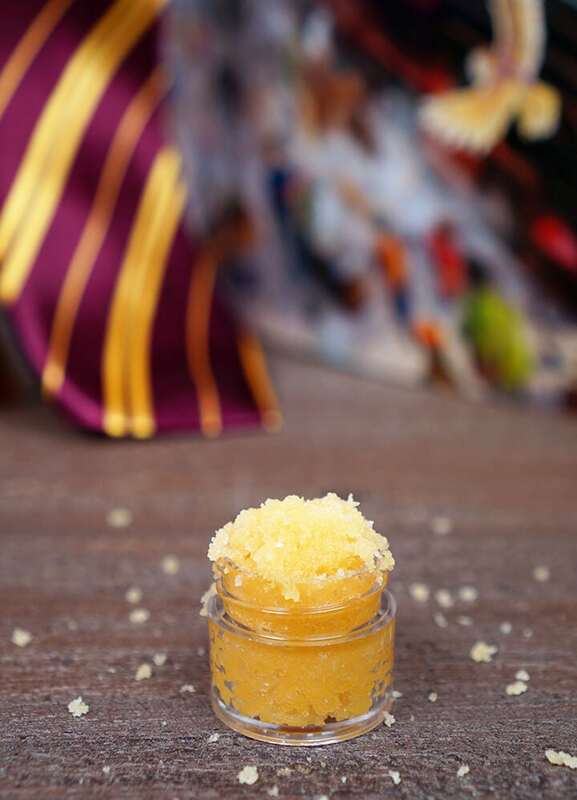 Pin this Harry Potter Mimosa Shirt for Later!